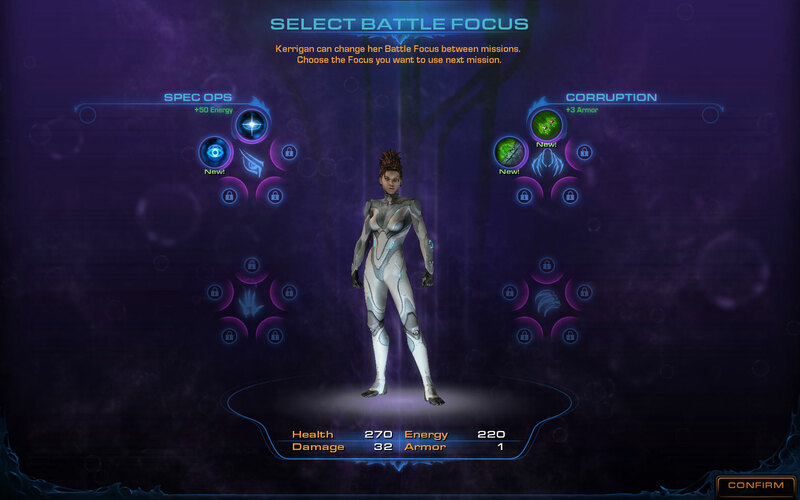 New in StarCraft II: Heart of the Swarm is the option to choose a "Battle Focus" for Kerrigan, the hero character of the campaign. 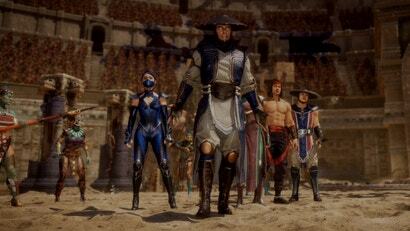 Up to four Battle Focuses, each with five special abilities and attributes, will be available. Battle Focuses have an effect on Kerrigan's stats: health, damage, armour and energy. Players can unlock new skills during the campaign. Kerrigan will interact with her Zerg advisors, Abathur and Izsha, during missions. 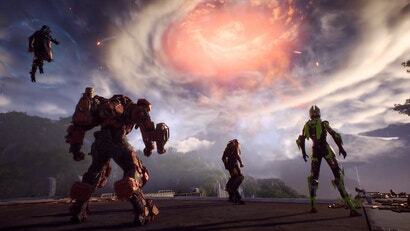 We look out from within a Zerg Leviathan ship onto the planet Char and a Terran base. Izsha serves as Kerrigan's advisor, helping to explain key plot points and Kerrigan's past. Abathur manages the evolution of the Zerg swarm. He can upgrade units with mutagens collected during the campaign. Kerrigan looks at the Terran base under the control of General Warfield, who she faced at the end of Wings of Liberty. Kerrigan speaks with Abathur in the Leviathan's Evolution Chamber, demanding new mutations from her servant. 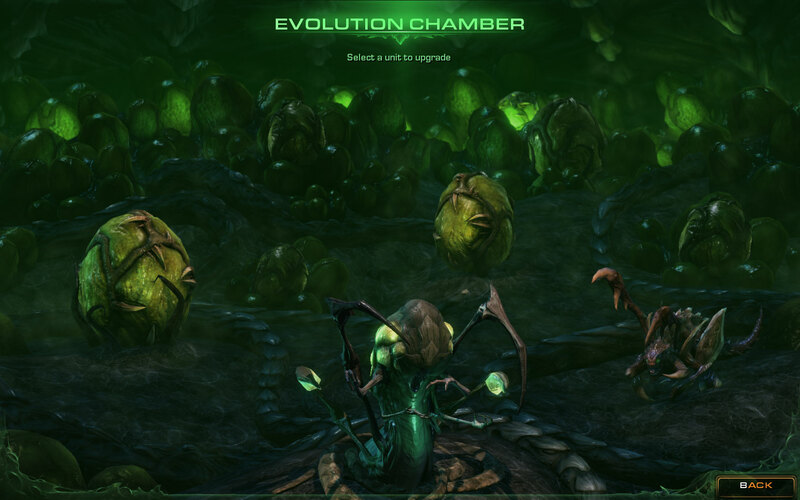 This is the Evolution Chamber. Eventually, it will fill with every Zerg unit. 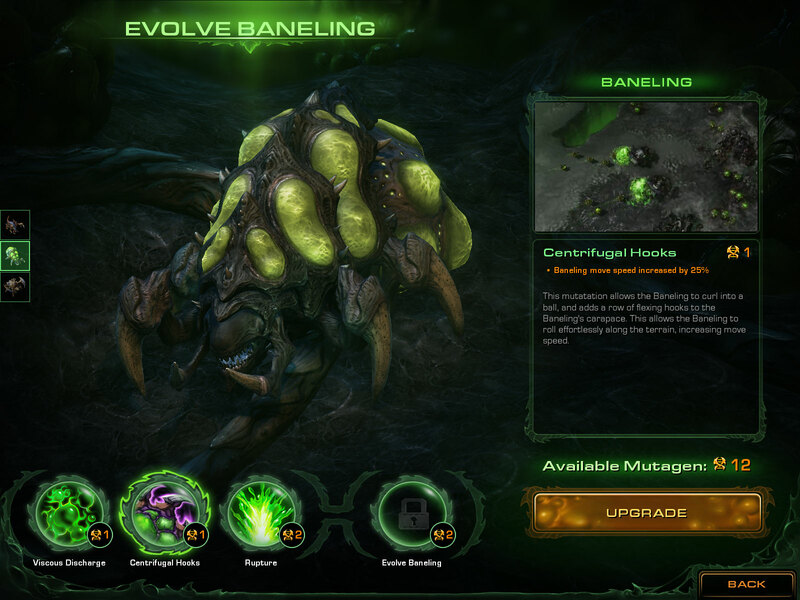 The Baneling can be mutated and evolved in the Evolution Chamber by spending mutagens. 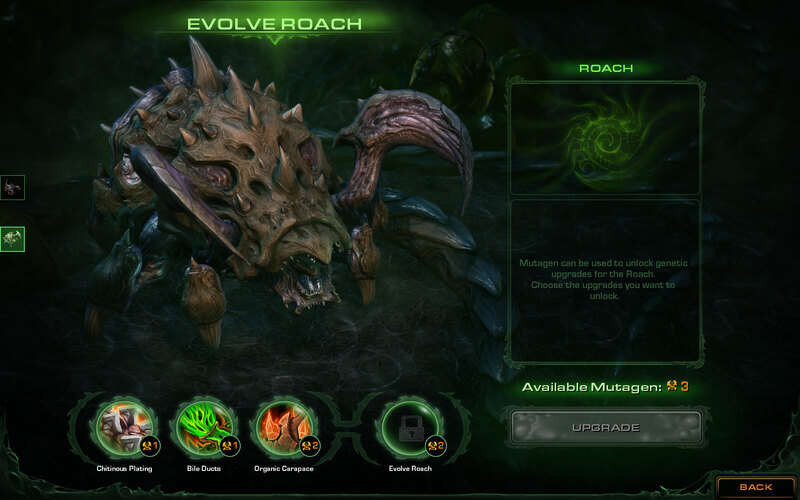 The Roach can be mutated and evolved in the Evolution Chamber by spending mutagens. 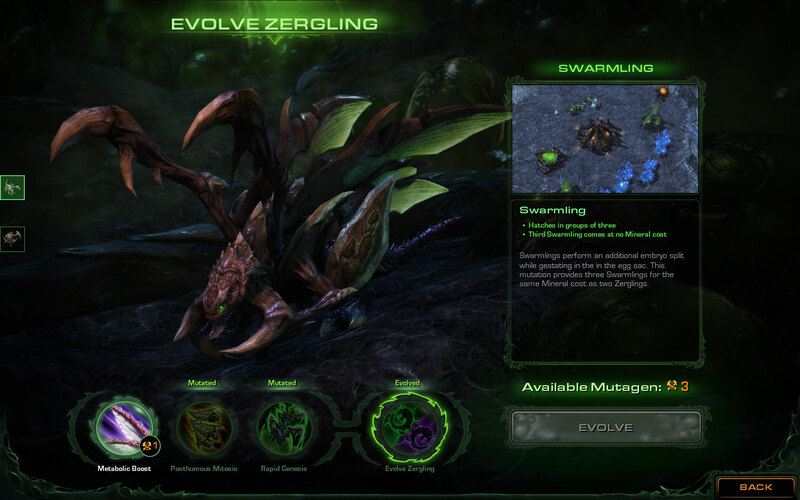 The Zergling can be mutated and evolved in the Evolution Chamber by spending mutagens. A Zergling evolved into a Swarmling. On the planet Kaldir, where Protoss have established bases, Kerrigan and crew discuss their mission. Kerrigan speaks with Izsha about the Na'Fash brood, under the control of a rogue Zerg queen. On Char, Kerrigan races to capture Baneling eggs before her rival Za'gara can. 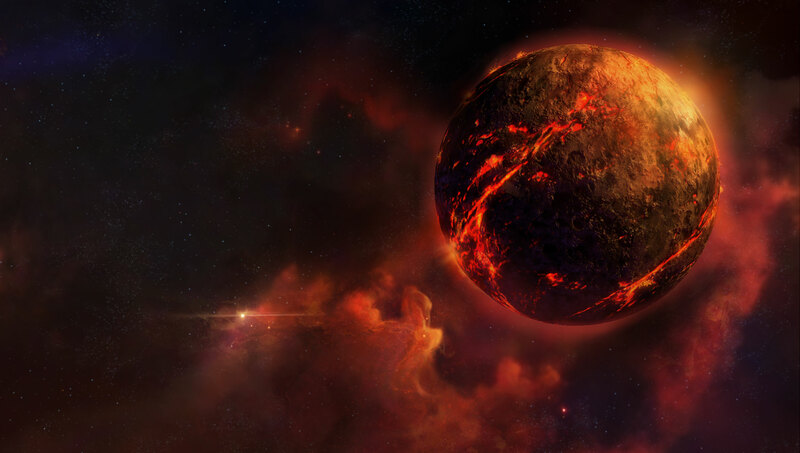 Char is populated with infested Terrans and feral Zerg. Kerrigan leads a force of Banelings and Swarmlings (a Zergling offshoot). Kerrigan sends hundreds of Banelings into the base of Za'gara. Char is full of acid pools and scattered Zerg forces. Za'gara's base. The rogue Queen cannot be killed. She will simply revive after about a minute if she is defeated. Banelings hatch from egg sacs. Kerrigan leads a pack of Zerglings and Banelings against feral Zerg, collecting their eggs. 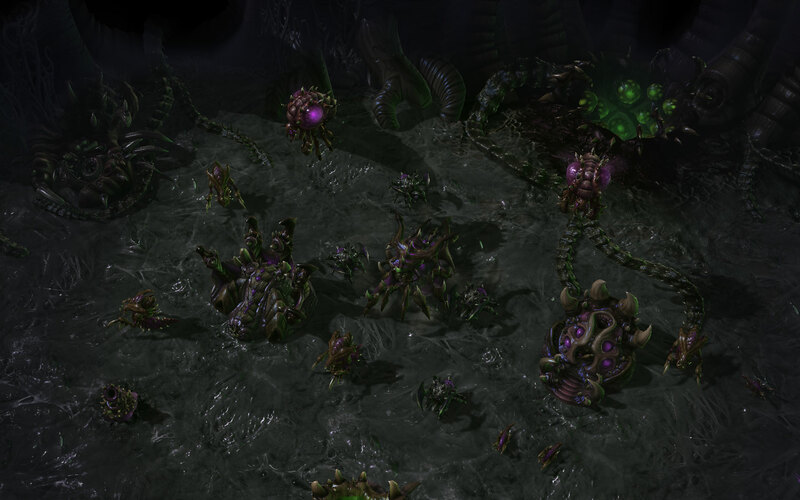 Banelings and Zerglings, hundreds of them, fresh from the Birthing Pool. Za'gara and her four Hydralisks are totally screwed. Kerrigan attacks a group of marauding Yetis with her small group of Roaches and Zerglings. On Kaldir, Protoss react to the frozen winds by extending their shields. Native fauna, Yetis, attack Kerrigan's forces. A Protoss Psi-link Spire is destroyed. Zerg, frozen by the winds of Kaldir, before they assume the Yeti's DNA. Kerrigan escorts a group of Roaches and Raptors, another Zergling sub-strain, on Kaldir. The Zerg strike while the Protoss are incapacitated. A Protoss base on Kaldir. The flash freeze affects a Protoss base. Broodlings attack a Protoss base. Players must destroy the Psi-link Spires to complete the mission. A mission select screen, highlighting objectives, new units and rewards. The planet Char, as seen from space. 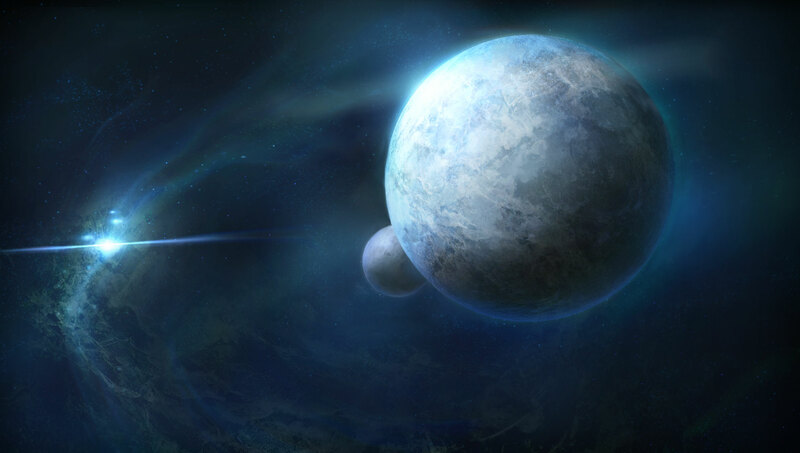 The planet Kaldir, the StarCraft universe's rough equivalent to the planet Hoth. Whoah, that's a lot of screens... $100 Blizzard's going to release a special edition AGAIN for this expansion. I get it! So Kerrigan is the reverse Michael Jackson! 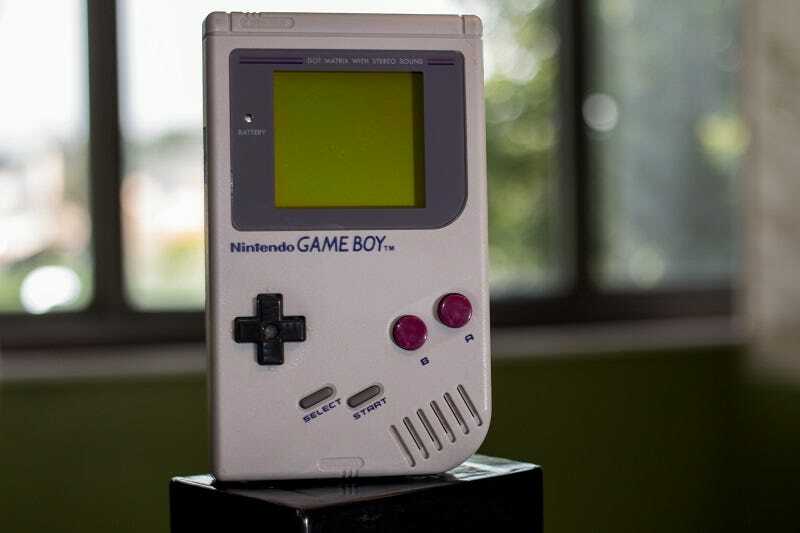 And I know I'd still buy the collector's edition like the sucker I am.